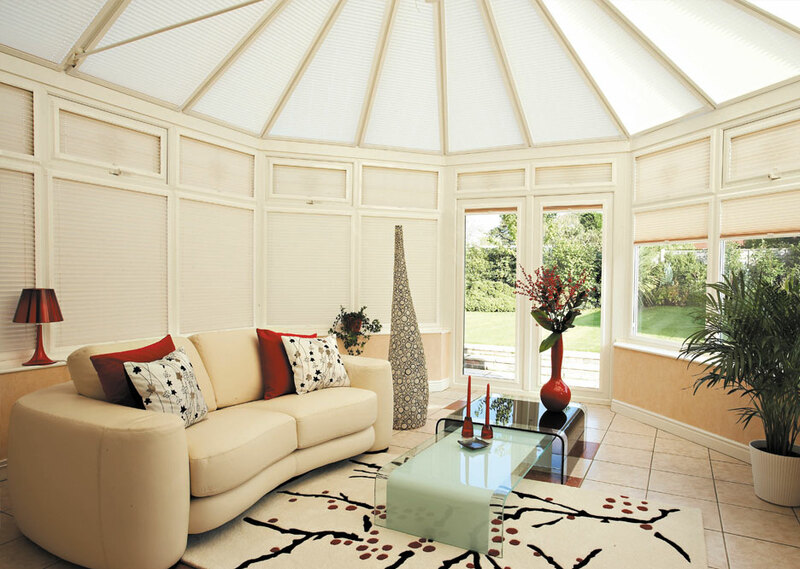 Your conservatory roof is an amazing piece of engineering and design so it deserves the very best blinds. 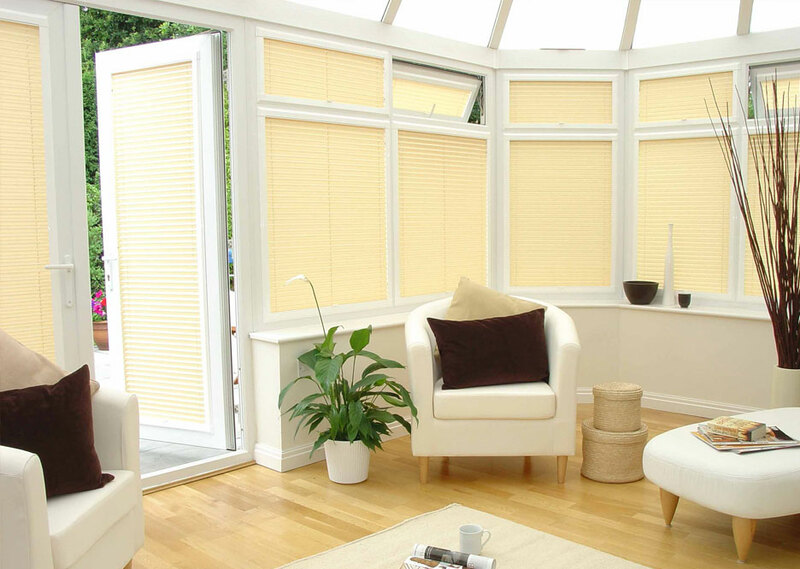 We have honed and fine-tuned our conservatory blinds service to ensure that your experience is simple and straight forward. 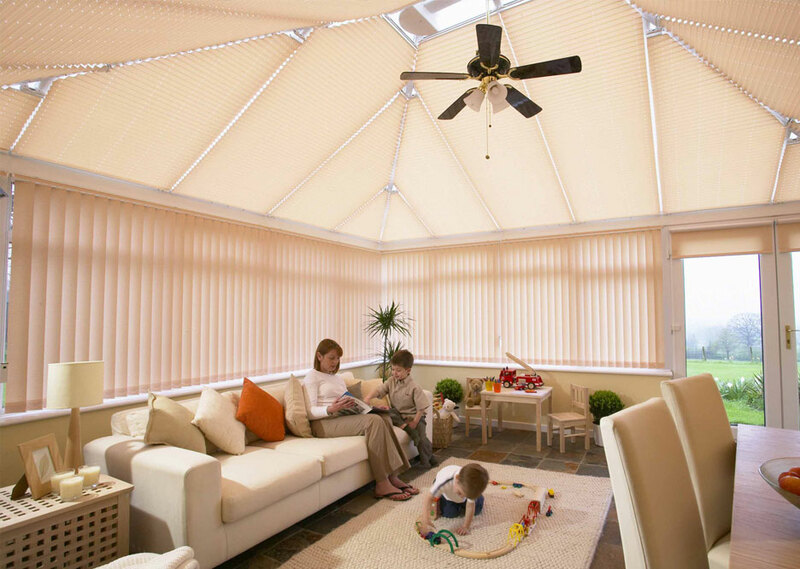 To find out more about our blinds or to get a free estimate. 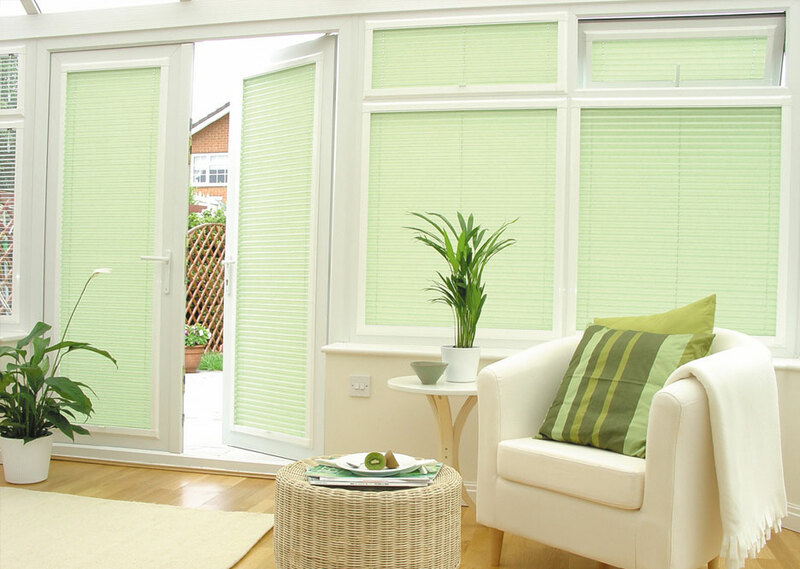 Very professional, friendly, efficient and great value for money. A pleasure to have them work in our home. High recommend. 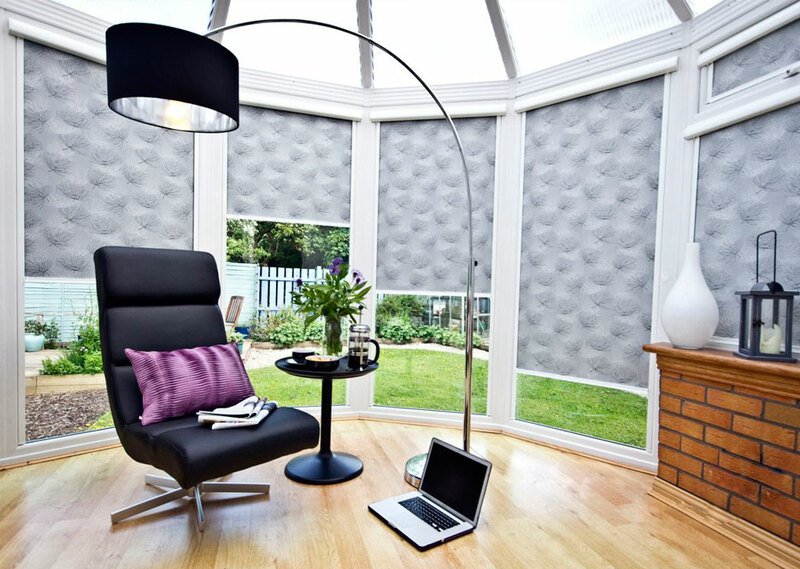 Have a look at some of our other types of blinds.